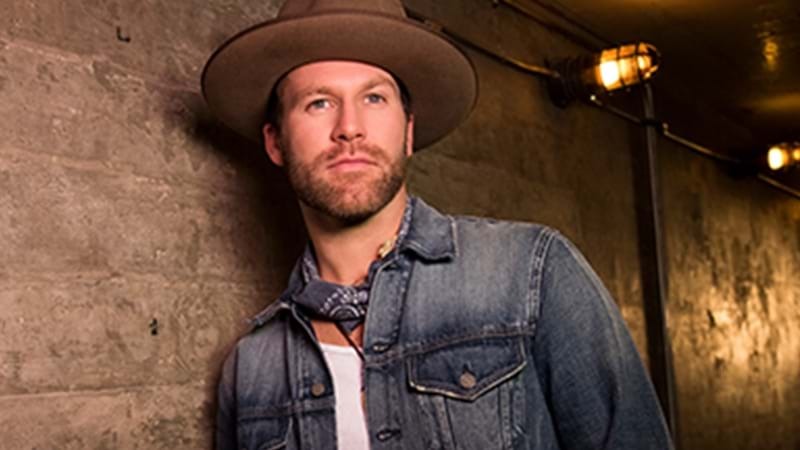 Drake White and More Added to C2C Australia Line-Up! Tix are on sale NOW! C2C Australia have announced a further NINE acts for their inaugural event. The list is impressive with Drake White and The Big Fire, The McClymonts, Travis Collins, Reverie Lane, Andrew Swift, Judah Kelly, Sinead Burgess, Kaylee Bell and Jody Direen all confirmed to play at C2C Australia in September. This 10-hour country music festival will span multiple stages including the Main Stage, C2C Spotlight Stage and the Town Square. 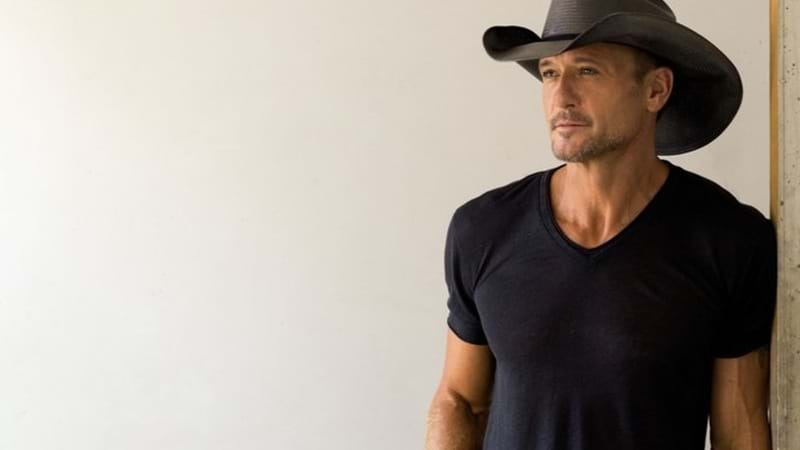 These incredible acts will join superstar Tim McGraw along with chart-topping singer-songwriter Kelsea Ballerini and Midland. This is one event you don’t want to miss get your tix HERE NOW! 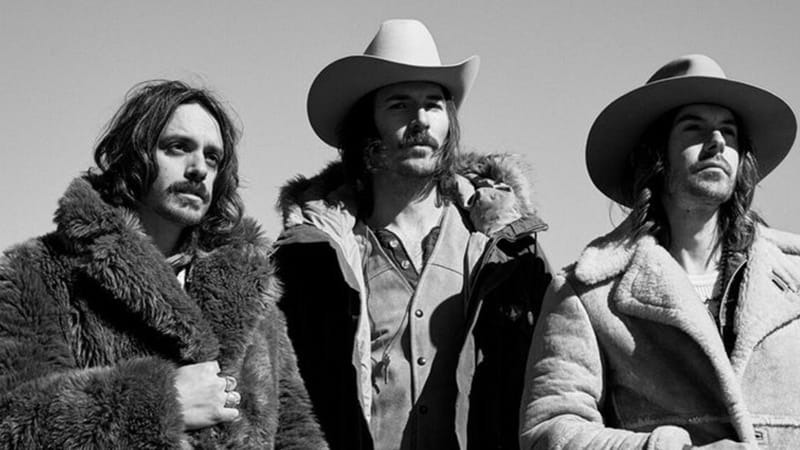 You can view the full line-up to date at C2C Australia Line-Up. If you are interested in the ultimate Country 2 Country experience you need to check out C2C VIP Packages.